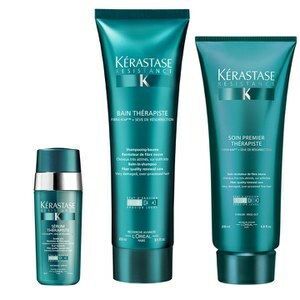 Kérastase Resistance Therapiste Serum transforms very damaged and over-processed hair to leave it hydrated, conditioned and healthy-looking. 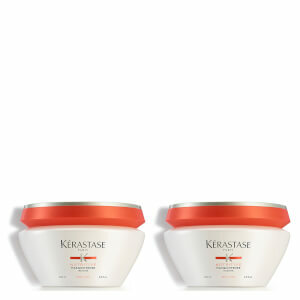 Ideal for thick, unruly hair, the treatment works as a repairing cream and binding serum to resurface hair and improve its structure. With amino acids and its unique FIBRA-KAP™ formula, the serum delivers heat protection up to 230°C to prevent split ends, minimises breakage and aids drying time so you can experience silky soft locks. E.N.